I am assuming we have all heard the term “macros” in some sort of context regarding nutrition, but what are macros? Macronutrients or “Macros” are nutrients needed by the body in large amounts hence the prefix macro. 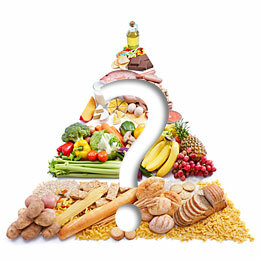 There are three macronutrients used by the body which are carbohydrates, fats, and proteins. Carbohydrates are the body’s preferred source of energy. Along with providing four calories per gram, they are also stored in the liver and in the muscle as glycogen to be used by the body later. In the muscles, glycogen is the main energy source for anaerobic activities such as weight lifting. Fat is the body’s highest energy yielding macronutrient and the body’s main source of energy storage. With nine calories per gram, fat plays a pivotal role in hormone synthesis and vitamin absorption. Along with carbohydrates, protein also yields four calories per gram. Proteins are used to repair and synthesize new tissue such as muscle. As you now know each macronutrient has several different biochemical roles in the body, but they all share one common role which is to provide the body with energy. One could think of a macros diet as a more precise way of counting calories. If one consumes 200 grams of carbohydrates, 150 grams of protein, and 50 grams of fat, they have consumed a total of 1950 calories. The idea of following a macro based nutrition plan is relatively simple. A nutrition plan based on macro nutrients also known as “if it fits your macros” or “iifym” sets a daily allotment or budget for each of the macronutrient. The concept is quite simple, but it can take time to master consistently eating close to the exact target amount of each individual macronutrient. Now you are probably thinking with all the weighing and counting why would such a nutrition plan be so popular? 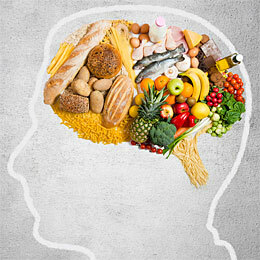 It is the flexibility and effectiveness that counting macros gives a nutrition program that makes this style of nutrition so unique. Given the right macronutrient intake, individuals are not only getting lean they are doing it while enjoying a variety of foods. As long as one accounts of the macronutrient intake of a specific food item, pretty much everything is on the menu such as typical diet no no’s like ice cream, pizza, and brownies. This flexibility also encourages sustainability as there are no food restrictions. I am not here to argue about the nutritional value of foods I’m simply explaining how a macros diet works. If you frequent any kind of macro internet group, you are bound to see photos of pop tarts and other fun foods. However, I can assure you that it is near impossible to have the right macronutrient intake eating all junk food. For those of us who love convenience there are some food services such as Macros Edge in Arizona that prepare meals and do the precision of macro counting for you. 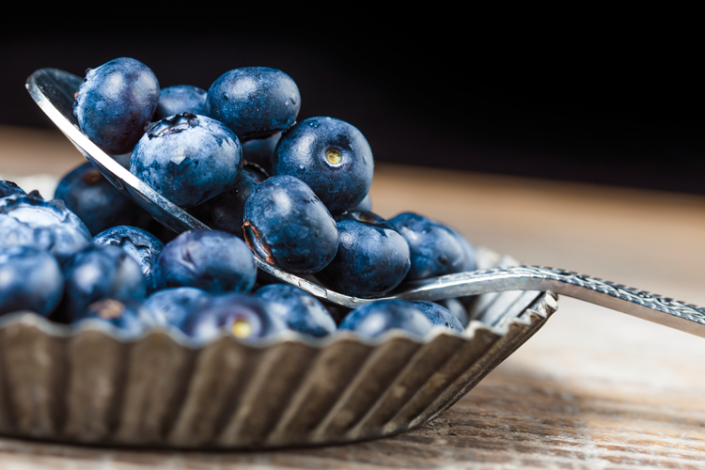 What are the right macros for you? Setting your own personalized daily macronutrient intake allotment is a huge variable. Some individuals may be able to eat more total macros or energy on a weight loss diet while other individuals may need less carbs, more fats, more protein, etc. As you can see, macronutrient intake is very individualistic. If you do not know where to start, that is ok. There are several ways one can find the right amount of macronutrients for them. First, you can use an online calculator such as iifym.com which helps you set your macros based upon your age, gender, activity, and goals. Macro calculators are an easy way to find your macros although the suggested macronutrient intake is just a rough estimate. 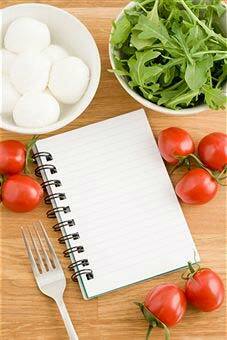 A more accurate way to find your own macronutrient goals would include keeping a food journal for several weeks. Keeping a food log for several weeks will allow you to accurate assess your daily energy or caloric intake which then can be tailored to your goals and broken down to individual macronutrients based upon percentages of the Dietary Reference Intakes (DRI). The DRI recommends a diet consisting of 45%-60% carbohydrate, 20%-35% fat, and 10%-35% protein. However, these macronutrient ratios are not set in stone and you may find yourself benefiting from consuming a diet outside of the DRI guidelines. Another viable option for finding the right target amount of macronutrients for you is by hiring a nutrition coach. Finding an experience coach familiar with macros based nutrition pays dividends in more than just one way. On top of helping you find your target macros, a coach can also help you make adjustments to your macro based diet down the road. Unfortunately, the same set of daily macros will only take you so far and they will need adjusting from time to time unless your goal is maintaining your current physique. Adjustments should be made based off progress and goals both of which go hand and hand. When progress halts for several weeks, changing your macronutrient intake can help put you back on track for your goals. Generally, if the goal is weight loss a decrease in total energy is made via the reduction of one, two, or all three of the macronutrients and vice-versa if the goal is weight gain. Following a macros based nutrition plan is a flexible and highly effective style of dieting. 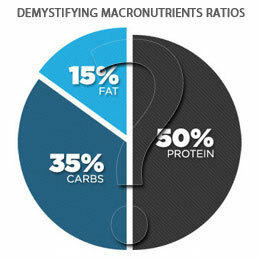 There are no food restrictions making a macros plan both flexible and sustainable and the only rule so to speak is consuming the target amount of macros. In addition, it is a more precise way of counting calories yielding better physique results than calorie counting alone. Setting and adjusting macro intakes can be done using an online calculator, on your own with a food log, or with the help of an experienced nutritional coach. If you are tired of the conventional dieting protocols which restrict certain foods or entire macronutrients, then it is time to give a macros based nutrition plan a try.